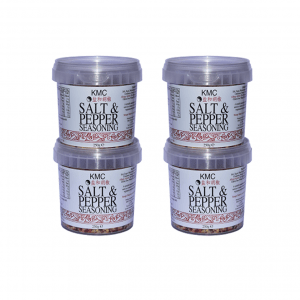 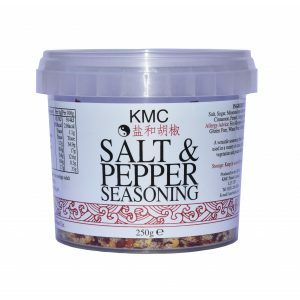 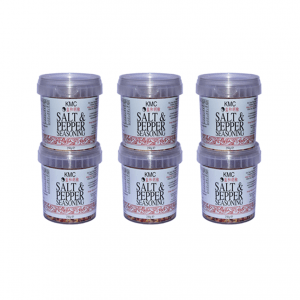 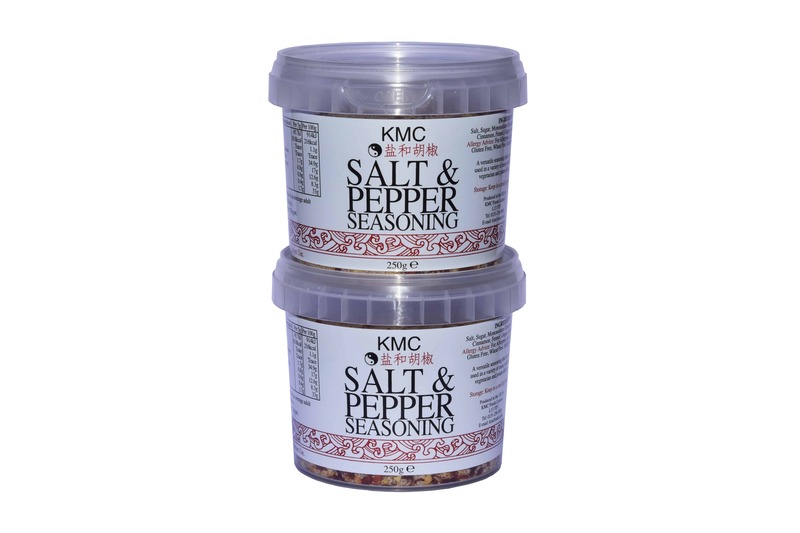 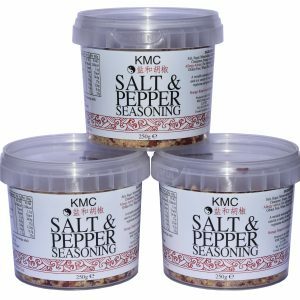 KMC is a spicy blend of herbs, spices and flavorings that will enhance, pork, gammon and chicken. 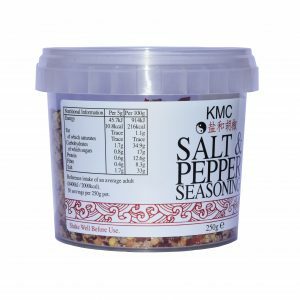 Just sprinkle over the meat before cooking! 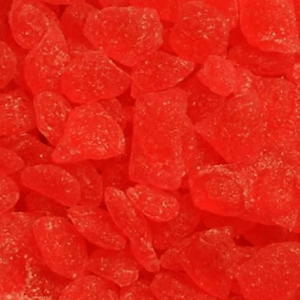 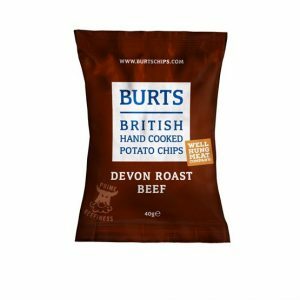 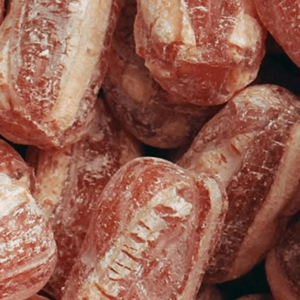 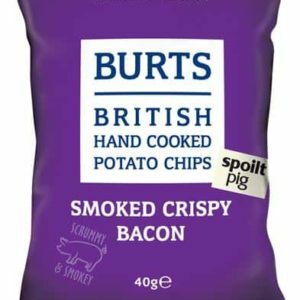 KMC can also be added to flavour soups, casseroles, chips, potato wedges, mashed potato, rice and pizza prior to cooking.